Hope it will help you to choose the right strategy for your online business and make the whole process clear and smooth. The migration from the deprecated eCommerce platforms to Magento Community or Magento Enterprise is a very popular customer request. 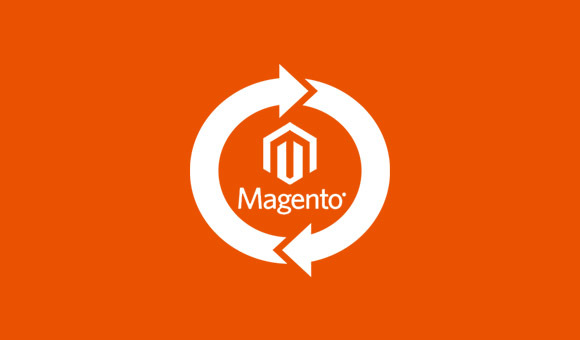 In this article we will share universal instruction on how to migrate your Magento Professional store to Magento Community or Magento Enterprise. The migration process is quite complex, so make sure that the developers who are responsible for this migration project are certified Magento developers. Here is instruction on how to import customers, orders, categories, products and images from ZenCart or OsCommerce to Magento.